An art opening at Weatherspoon Art Museum, go see Trenton Doyle while his work is here. 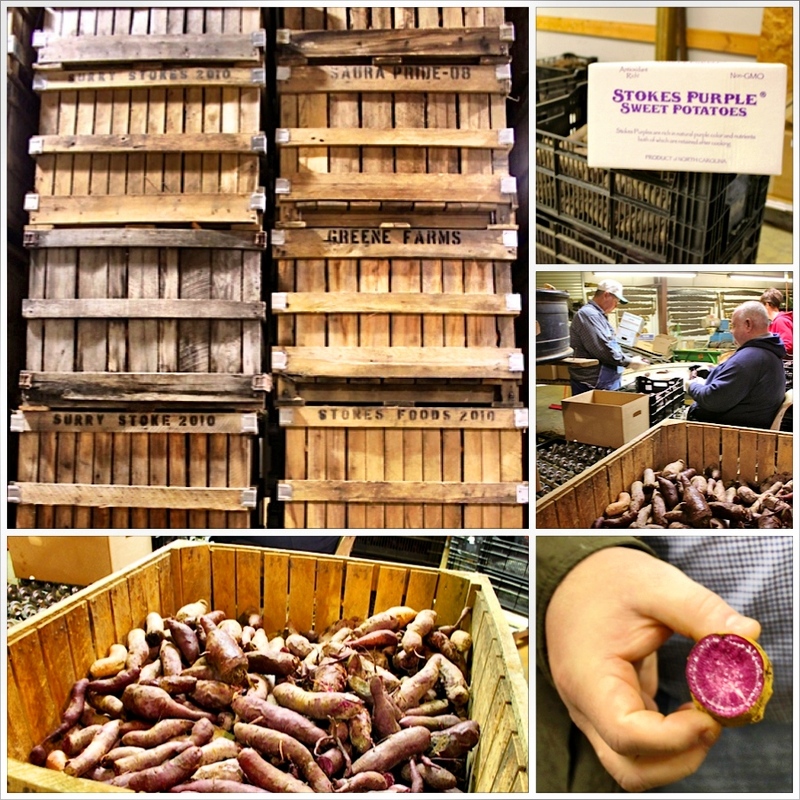 A field trip to Stoke County to checked out a patented purple sweet potato. More to come. 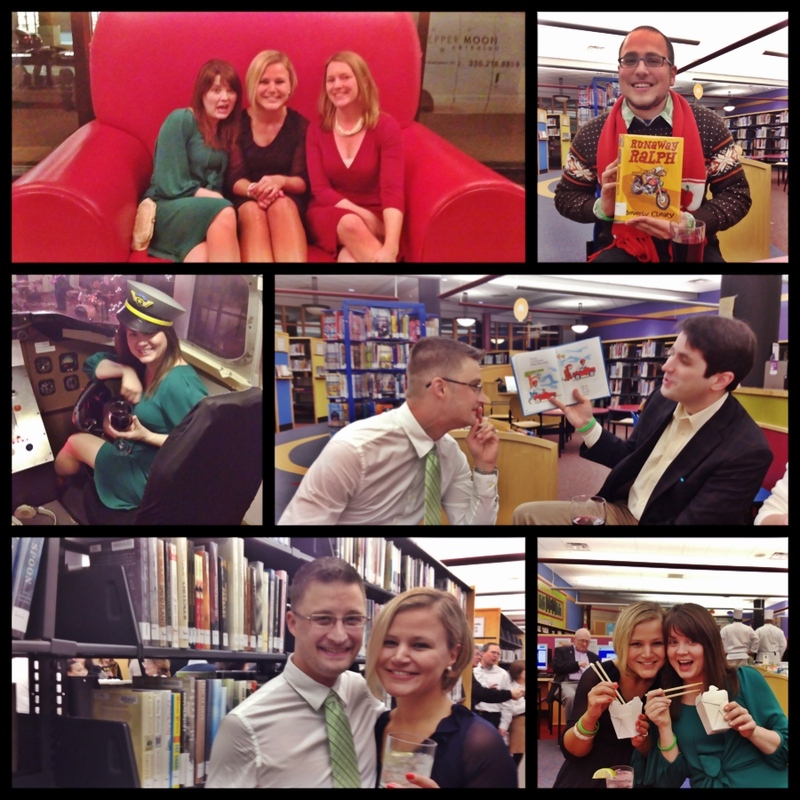 A hilariously fun “fun”raiser at Greenhill Center for NC Art, Greensboro Public Library and the Greensboro Children’s Museum. Some new recipes this week, I promise.